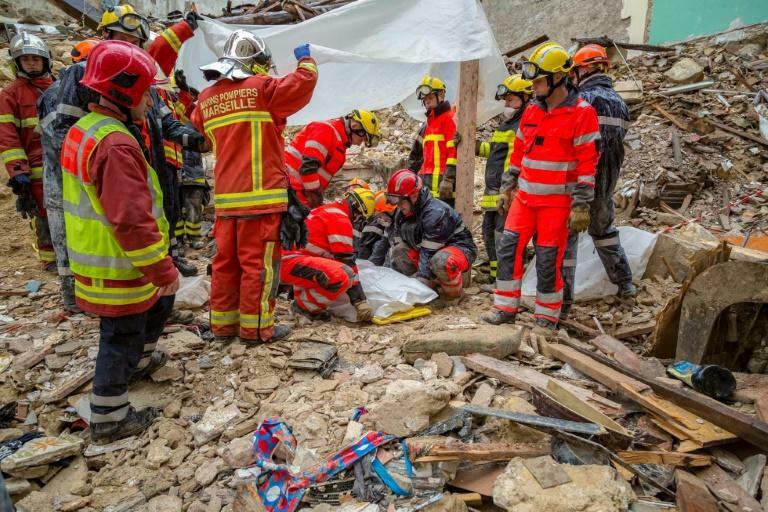 A sixth body was found Wednesday in the rubble of two dilapidated buildings that collapsed in the French city of Marseille, where furious residents have accused authorities of ignoring warnings about the state of housing for the poorest. 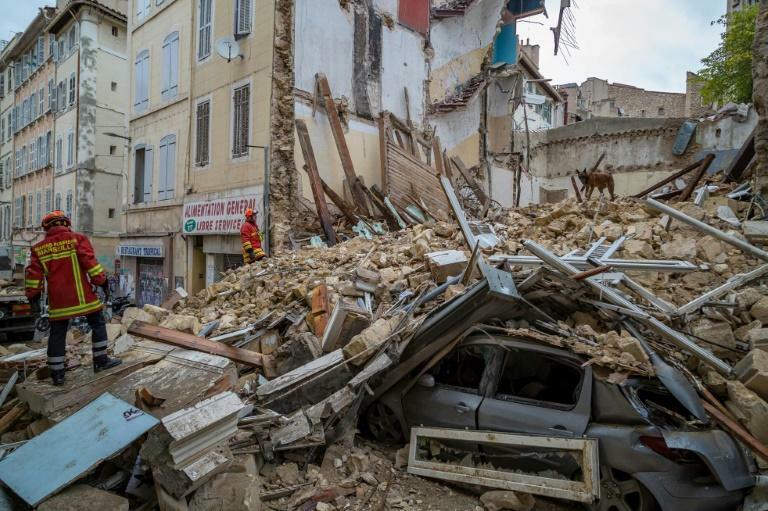 Marseille prosecutor Xavier Tarabeux told a news conference Wednesday that a person living in one of the collapsed buildings phoned firefighters the night before the cave-in to say "that one of the cracks in her flat had widened". She later called back to say "there wasn't any need to come round", he added. In a separate incident, a building with three apartments also collapsed in the centre of Charleville-Mezieres in northeast France, with firefighters reporting no victims for the moment, the local L'Union newspaper said. 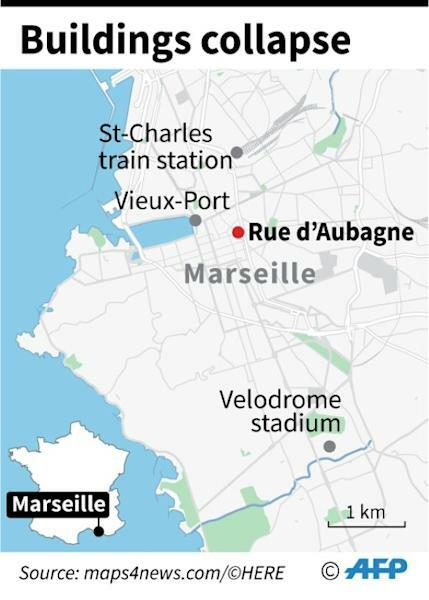 Anger simmered among the hundred or so residents and activists who gathered for a meeting near the scene, some of them insulting Marseille's mayor and his housing secretary as "killers".